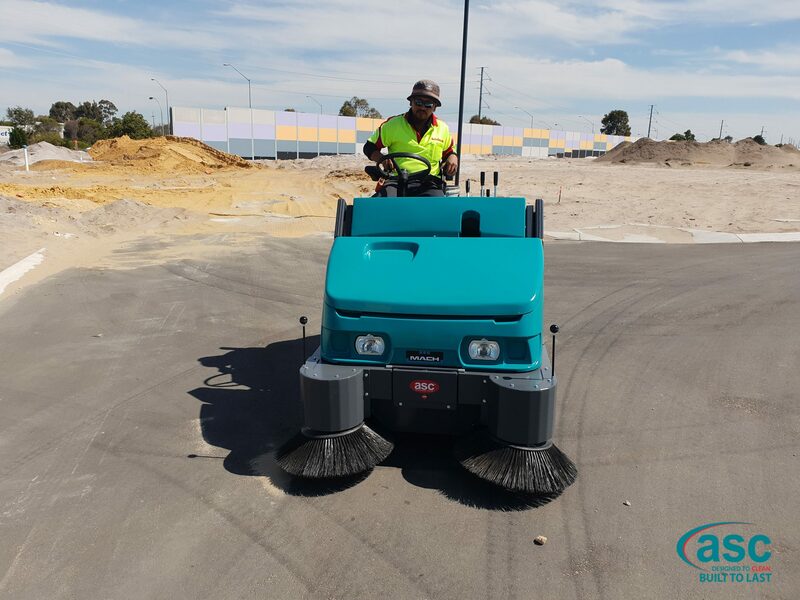 Nicheliving is Perth’s largest affordable home and land developer. With a property portfolio in excess of $400 million, they are a well-established and trusted Western Australian company. 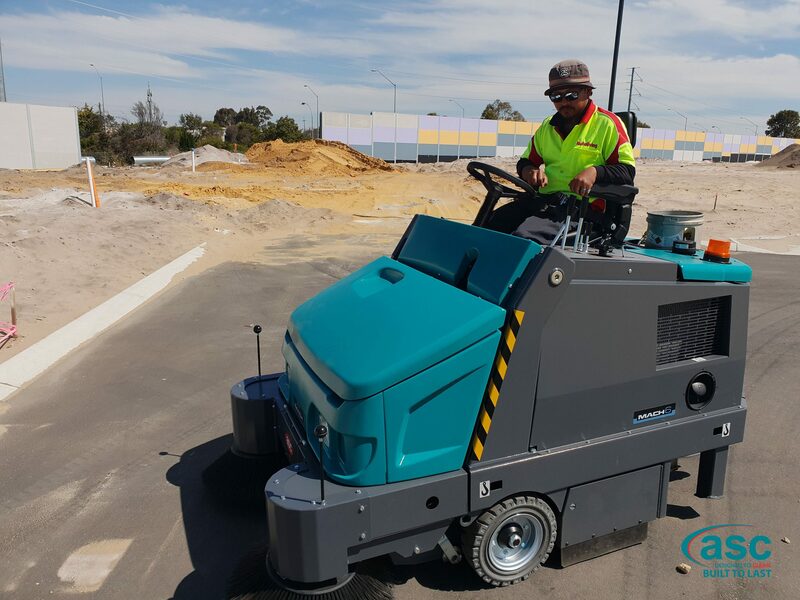 They recently purchased a new fully optioned ASC Eureka M6 from our Western Australian facility. 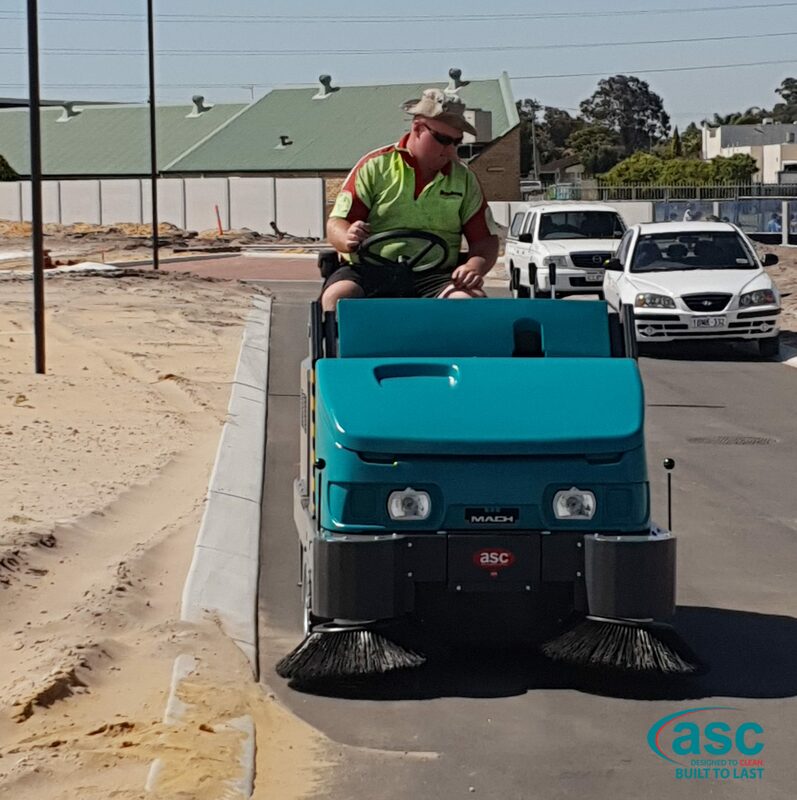 The new ASC Eureka M6 is used to keep the roadways clean while construction takes place on major projects. WA is a very sandy place and strict and enforceable environmental rules dictate that all developers keep roadways clean during residential and commercial construction. Ross Sheehan, ASC’s WA manager recently installed and went through onsite maintenance training with Nichelivings staff.